This Western illustrates the work of Jack Hoxie, a star of Silent Hall of Fame. Jack Hoxie tries to find a criminal from a broken horseshoe print. In this film he partners with his wife at the time Marin Sais. 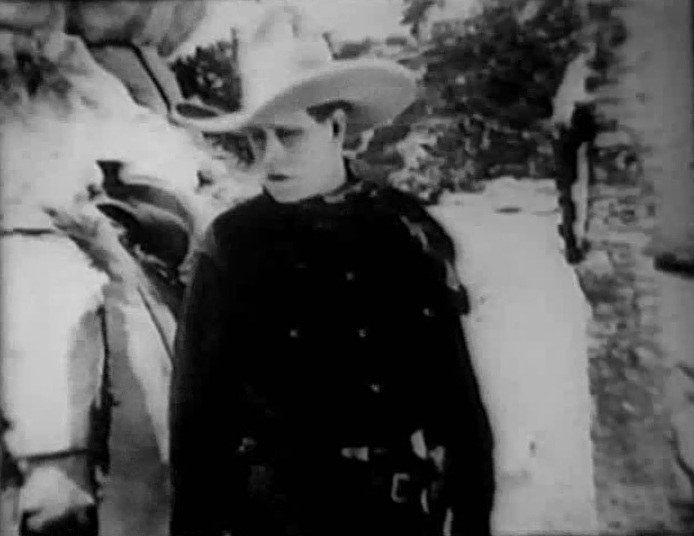 Jack Hoxie and Scout in "Riders of the Law" (1922). 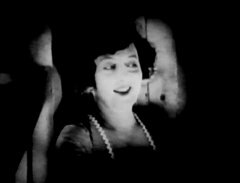 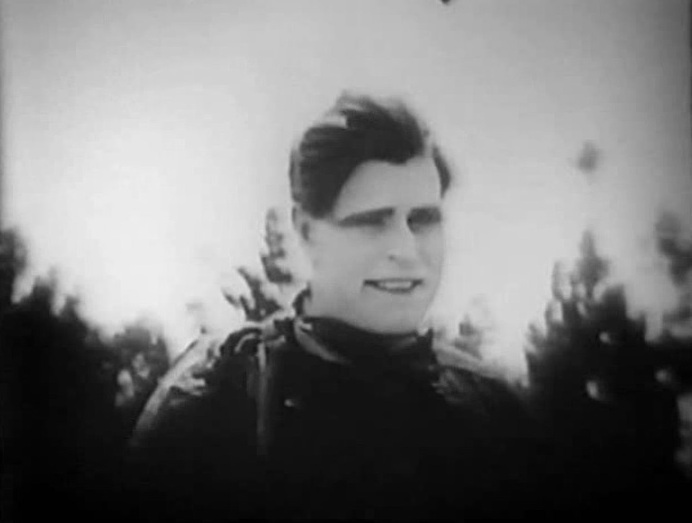 Marin Sais in "Riders of the Law" (1922). 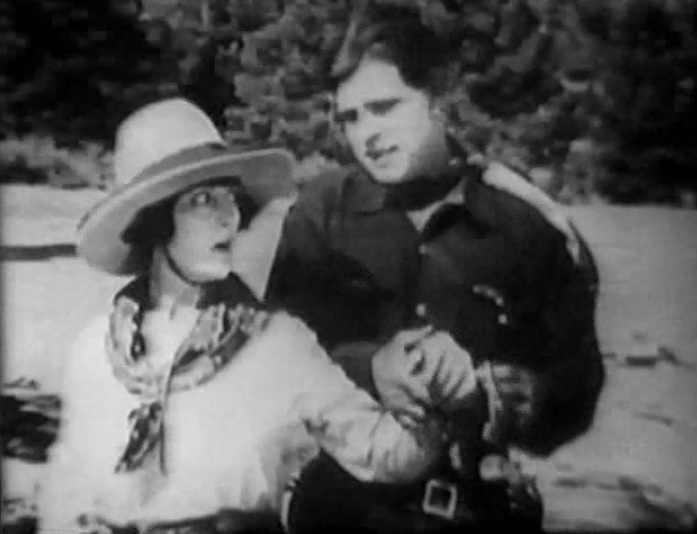 Jack Hoxie and Scout in "Riders of the Law" (1922) #2. 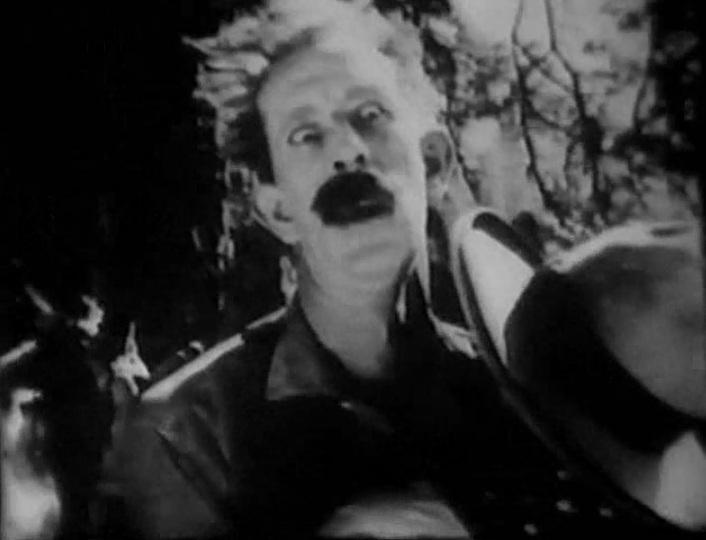 Jack Hoxie in "Riders of the Law" (1922). 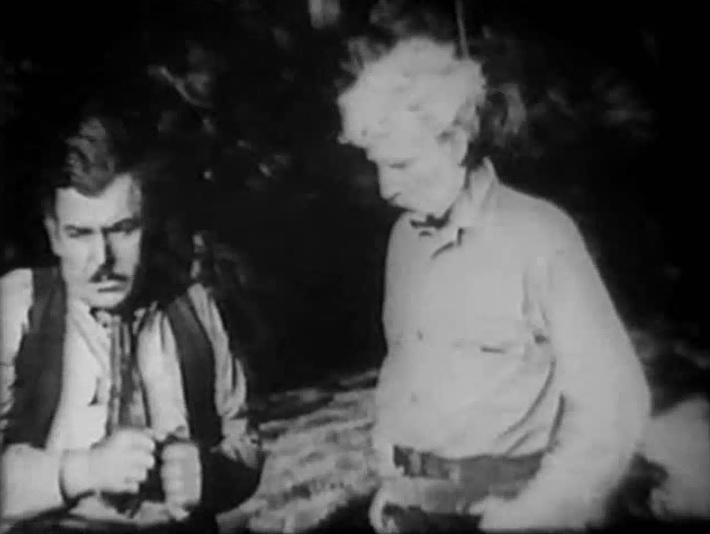 Frank Rice and Tom Lingham in "Riders of the Law" (1922). 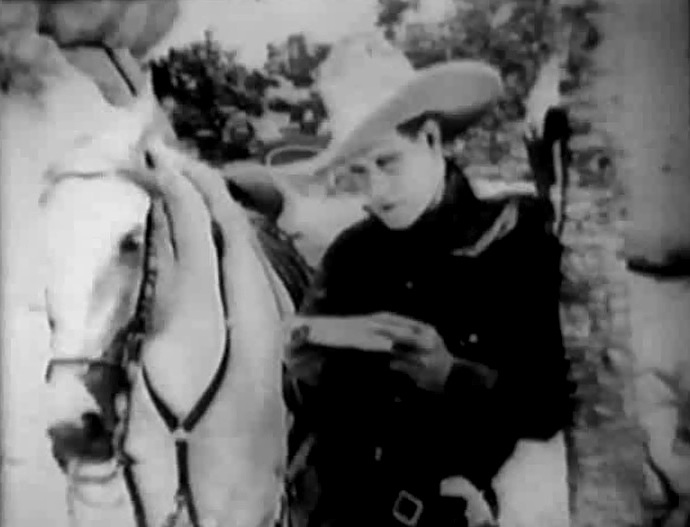 Jack Pierce in "Riders of the Law" (1922). Jack Hoxie and Marin Sais in "Riders of the Law" (1922).